How can leaders, especially in a church context, encourage a culture of growth, trust and engagement, both in themselves and those around them, while preventing burnout? Dr John Andrews is an experienced church leader, author and teacher based in the UK with a passion to equip and inspire leaders and empower Christians to live and serve effectively. After hearing him speak at the Empowered21 conference in London, Shofar’s leaders invited him to Convergence 2017. Following these powerful sessions, Shofar Ceres and Shofar Johannesburg partnered to bring him to South Africa to present the abovementioned short course. It had such a huge impact on the pastors and staff who attended that the videos have been made available on the website for anyone who’s interested. Intercession is every believer’s inheritance, not only for a select few radical Christians. 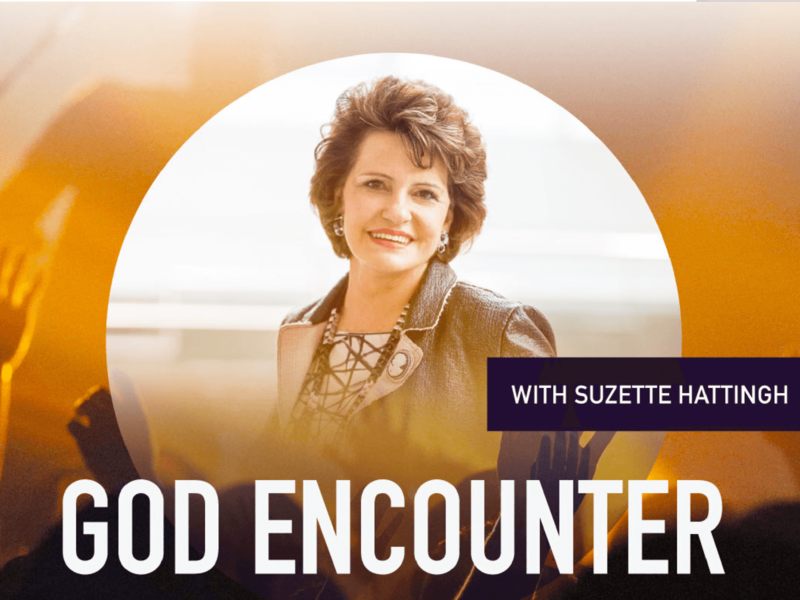 In this series, Suzette Hattingh, former head of intercession and associate evangelist for Reinhard Bonnke, ministers on intercession – the different, yet complementary approaches to prayer (prophetic, declarative, warfare, and structured), explaining that none of these styles are more spiritual or special than the others, but each one is dependent upon the other to bring the full counsel and wisdom of God to the fore. She also teaches on the importance that the believer must enter the presence of the Lord through praise and worship, and then pray from that place. “I believe the Lord is reminding us of this – that the sound of prayer and the sound of worship go hand in hand. It truly is the blowing of the shofar,” says Ps Heinrich Titus, who ministered with Suzette at ‘God Encounter’ in November 2018, an interdenominational event organised by Shofar Wellington. For more information on Suzette’s ministry and further resources, visit her website here. Shofar’s training content is now available online as another tool in our vision of reaching the nations. Now anyone can do Bible School or any of the other shorter courses from anywhere in the world. All they need is a laptop and an internet connection. From February, the Shofar online store will merge with the former e-learning site to create a new platform where products and electronic courses will be accessible on the same platform, with a single login. All Bible School campuses will use this platform to administrate and run their courses. Bible School content will be accessible here, as well as other course elements such as tests, reflection questions and feedback. The new courses site will also be frequently updated with other short courses such as Dr John Andrews’ Developing a Culture of Discipleship and God Encounter with Suzette Hattingh, as well as sessions from the School of Worship and Ministry Training Program. People who are therefore unable to attend these events in person will still have access to the full teachings. YouVersion is the go-to Bible app for many Christians, also offering users reading plans that guide their study of the Word. ShofarBand’s Behold plan is an extension of the heart behind the album: To magnify the Word of God because of its transforming power. The 12 devotionals are each based on one facet of God’s character as highlighted in each of the 12 songs on the album. These devotionals delve deeply into Scripture on topics such as God’s faithfulness and what it means to truly hope in Him. 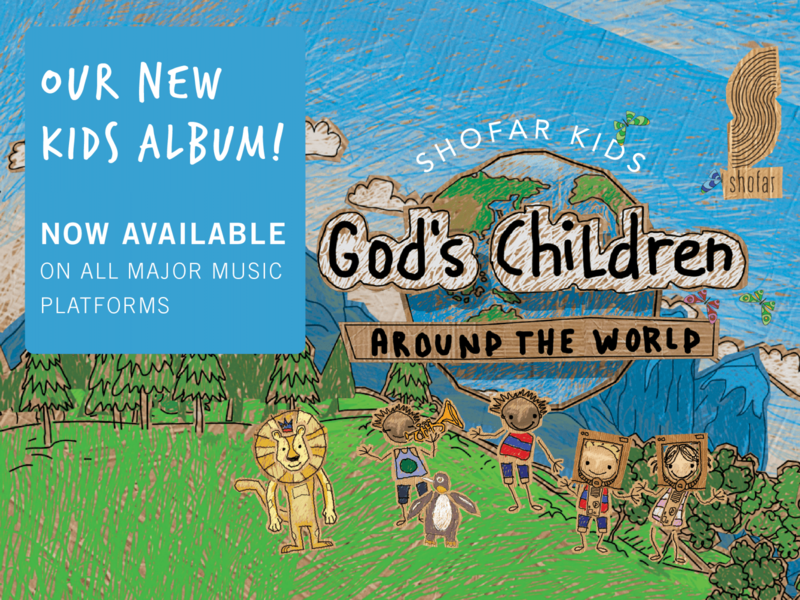 “Each song was inspired by so many Scriptures, and we wanted to share those Scriptures and themes with people so they could dig deeper into the Bible with us,” says James Pringle, ShofarBand’s leader. Over 2200 people have signed up for the Behold plan, with a completion rate of nearly 50%. Shofar Stellenbosch has also created reading plans of varying lengths, including Godly Community, Our Father and devotionals on Galatians and Philippians.